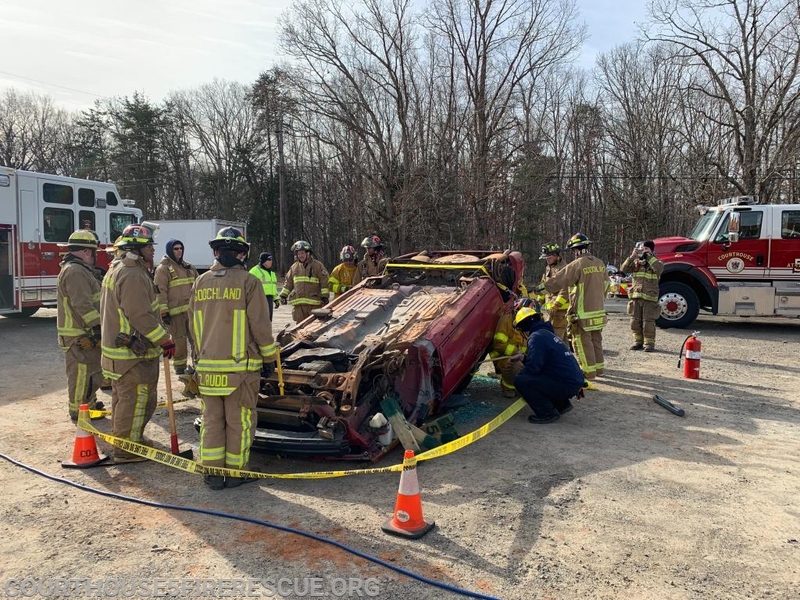 Members currently enrolled in Goochland’s Fire Academy recently had the opportunity for some hands on extrication training, using both battery powered and hydraulic powered tools. Included in the photos are Company 5 Firefighters J. Jackson, G. Kelly, and Z. Rudd. 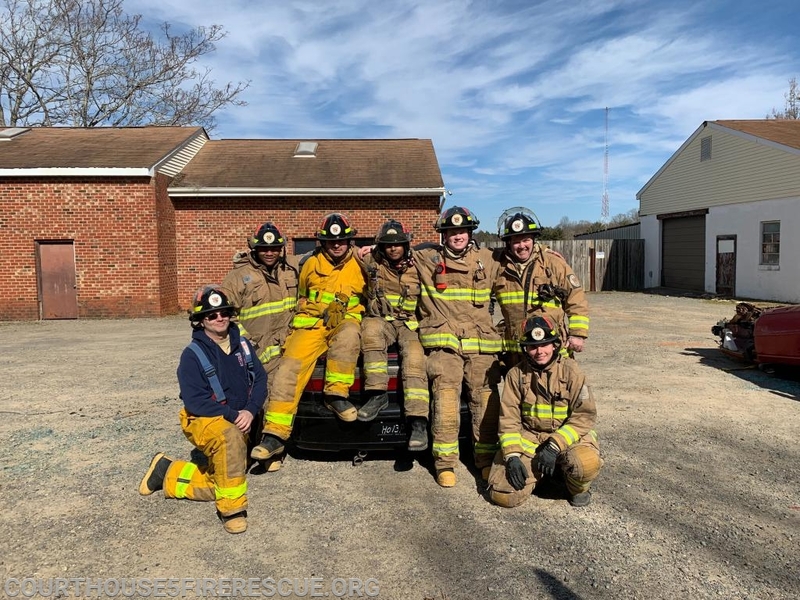 A special thanks to Brooks Auto for donating three vehicles to be used and a space to conduct the training.